There is no better time to get in on all of the action happening in Downtown Fort Lauderdale. There is no better place to do it than right in the heart of Downtown, at 353 Sunset, just steps from the vibrant Las Olas Boulevard. This exclusive opportunity is open to just eight residences in this ultra-luxurious five story community. Bringing the latest in sleek luxury residence design, Robert M. Swedroe architects was selected for the project. 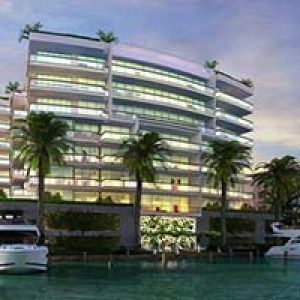 The firm is responsible for some of the most recognizable buildings and luxury residences in Bal Harbour, Coconut Grove, Miami Beach, and even Las Vegas. Located along the beautiful canals of Fort Lauderdale, owning a residence at 353 Sunset will let you experience why Fort Lauderdale is called The Venice of America. 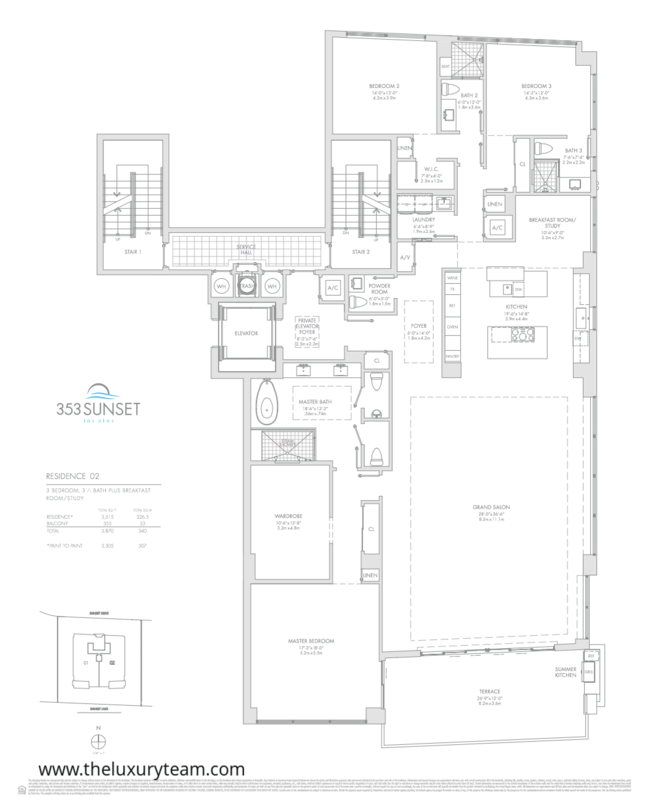 True to the developer’s vision, each and every residence at 353 Sunset strives for elegance and privacy; perfected. All residences offer corner water views with expansive 9’8’’ ceilings. Imported Italian wood doors mark the entrance to each unit as well as finishing elements and Decora designer series electrical outlets and switches. 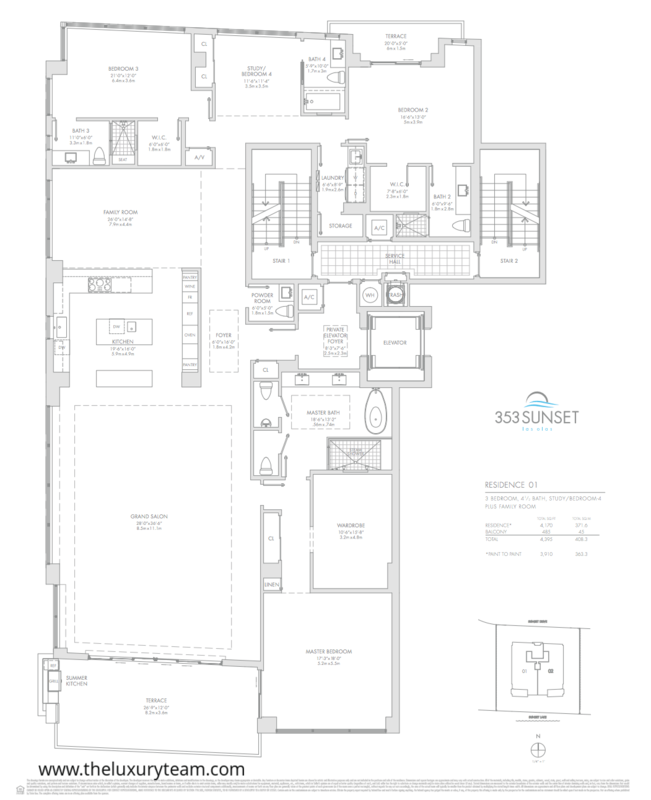 Every residence at 535 Sunset comes pre-wired for intelligent utilities and smart device access. Heating/cooling, appliances, security, faucets, and lighting can all be controlled with the touch of a button. Each kitchen is complete with Imported Italian Snadiero “Way” cabinetry, finished with a white matte lacquer. Keep your dishes tidy with two Miele diswashers, an InSinkErator garbage disposal, and Caesarstone countertops. The master bed and bath feature Bianco Statuatio marble flooring throughout with imported Italian wall-mounted vanities. Bathrooms feature a free-standing 6-foot solid-engineered soaking tub, one-piece his and hers toilets with bidet, a gentleman’s urinal, and Zuchetti “soft” chrome finishing. In addition to the lovely interior of 353 Sunset, each community member may enjoy a bevy of first class amenities. The project includes two climate-controlled covered parking areas with two spaces for each resident. 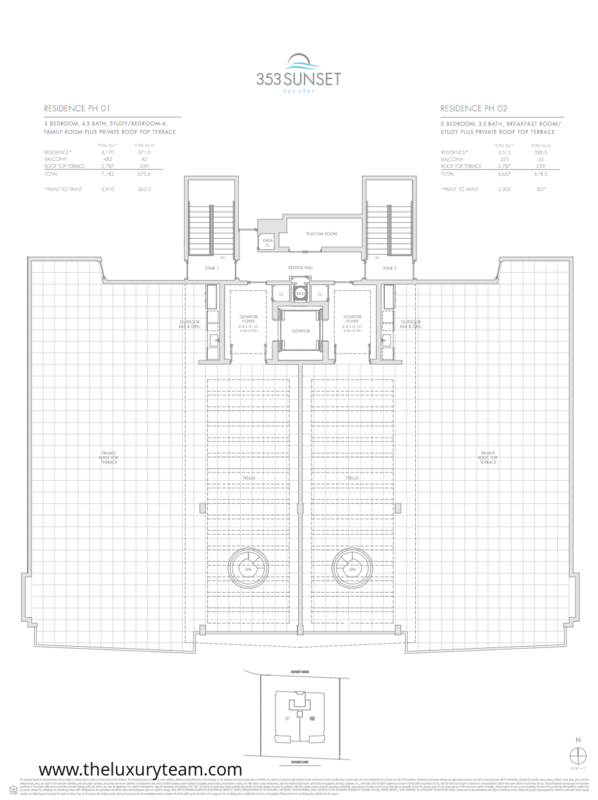 Direct elevator access and private elevator entry foyers come standard for each residence. 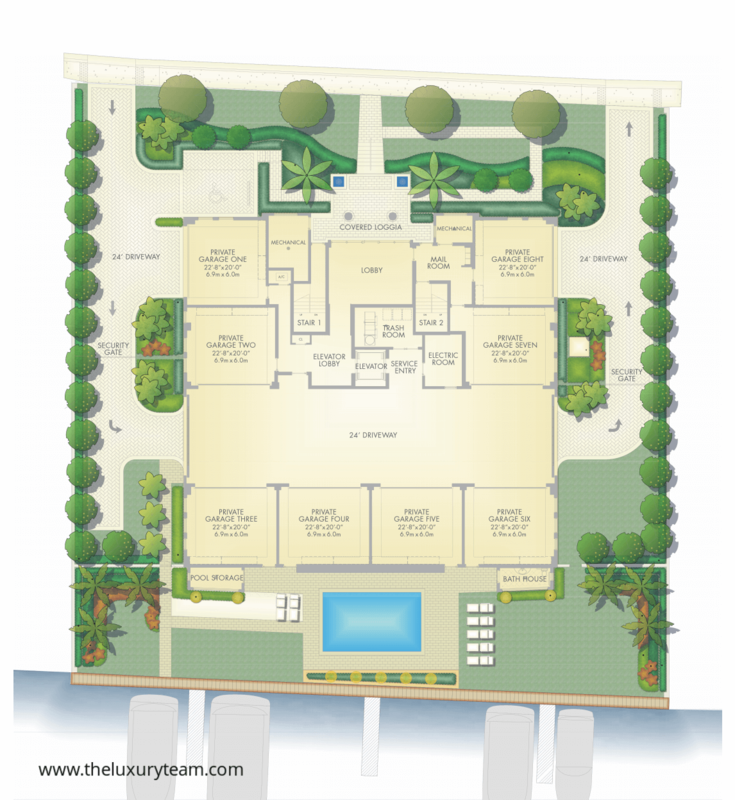 The lobby is designed by Nick Luaces Design Associates in addition to lushly landscapes gardens circling the property. On its 150 feet of direct water Access, 353 Sunset is home to six 20-foot wide yacht slips, able to accommodate you or any of your guests by land or sea. Adjacent to the open marina along Sunset Lake, residents may enjoy a heated swimming pool, private cabanas, and a bath house complete with sauna. You would be hard-pressed to find an opportunity like this one in Fort Lauderdale. With the surgance of growth in surrounding communities, many developers have chosen to move outward, but elegance and privacy to the point of perfection is still available in Fort Lauderdale. Just steps from dining, entertainment, arts, culture, and other attractions, 353 Sunset offers the privacy needed to relax along with all of the excitement South Florida has to offer. Don’t miss out on this great home or investment opportunity!